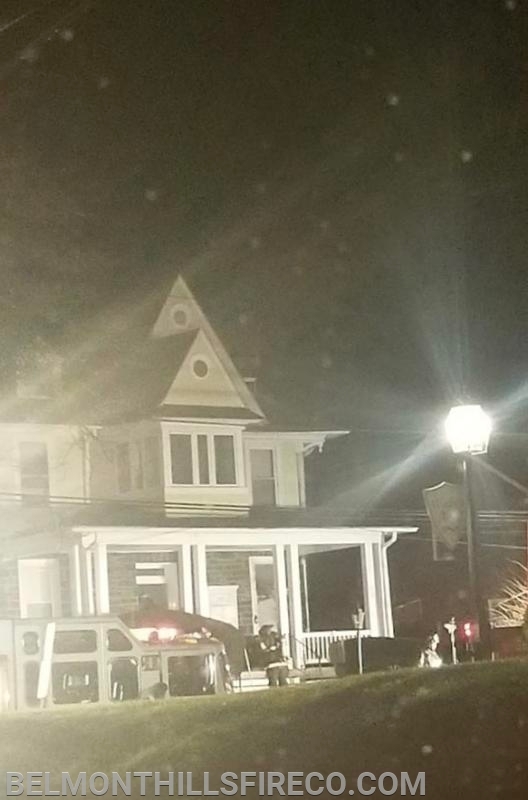 Firefighters were alerted this evening to a house fire on Iona Ave in Narberth. Squad 22 (with 6) responded and was second on scene to the fire. Firefighters vented the basement and helped with overhaul.